He ascended into stardom from the realizing of his mixtape album ‘Sarki’, who is regarded by many as one of the best Mixtape album to ever come from the North side, the mixtape consisting of hit upon hit. These hit songs include Duniya who he featured Loopys records first lady Ruby, Hoto, I love you featuring Avala, Magana, kakaraka, Sarki and so on. His unique style of rap has been gaining the attention of Hiphop heads all over the country. I bet that was the reason why Vector featured him in the remix of King Kong, along side Phyno, Reminisce and Uzi. 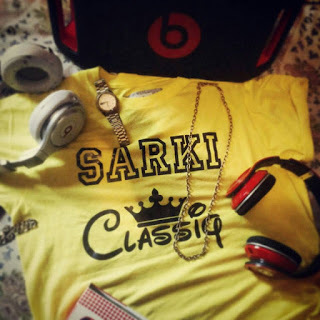 Classiq delivered with ease in the song, infact his verse in that song was confirmed by many as the illest. 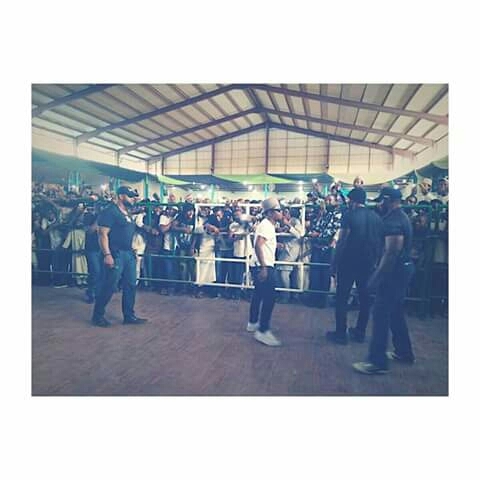 Classiq raps fluently in hausa, impecably in English and superbly in pidjin all of which he combines on his verses. He has since then released hit songs like Zauna, Anfara, Kawai, Can’t touch this, Ina son ki and his latest being Juya. Probably the best indigenous rapper in Naija, Olamide and Phyno are good but man, Classiq is better. When Olamide and Phyno switch to English in their verses, they usually sound mediocre, but Classiq is awesome in any language. The project artwork was shot in his home town of Zul @ his father’s turbaning ceremony 26th December 2015. 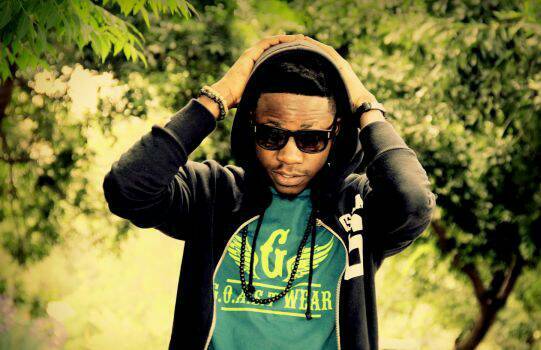 Do you think Classiq has what it takes to stay consistent in the business for years to come?